If you're using Auto Post with Tailwind you can schedule location tags along with your images to be posted directly to Instagram. 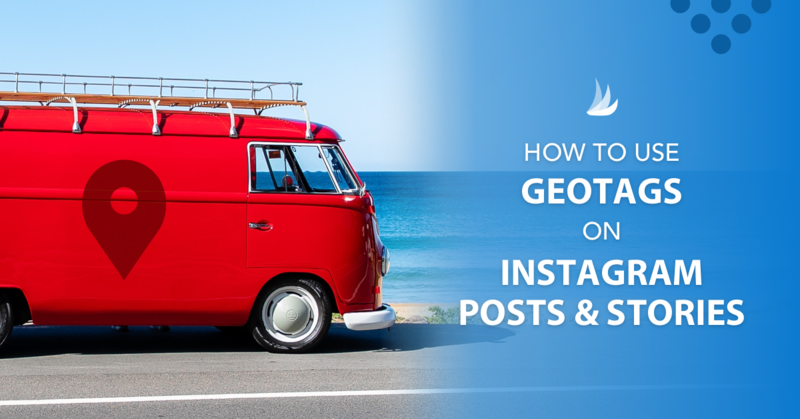 Auto Post is required to take advantage the location tagging feature, so you’ll need an Instagram business profile to get started. If you don't have one, it only takes a minute to make the switch (blog post). Then head on over to the Tailwind for Instagram dashboard and click on the brightly colored bar at the top of the page to enable auto post. Once Auto Post is enabled, you’ll be able to tag your locations by searching in the “Add a Location” field on the Drafts Page when you upload an image to schedule. You can search by address, city, landmark and more! Tailwind will remember your 10 most recently-used locations so you can spend less time searching for your commonly tagged places. To clear a location that has already been entered, click the X to the right of the location name. Helpful Tip: Tagging locations on Instagram can help get your content seen by more people, so give it a try today!